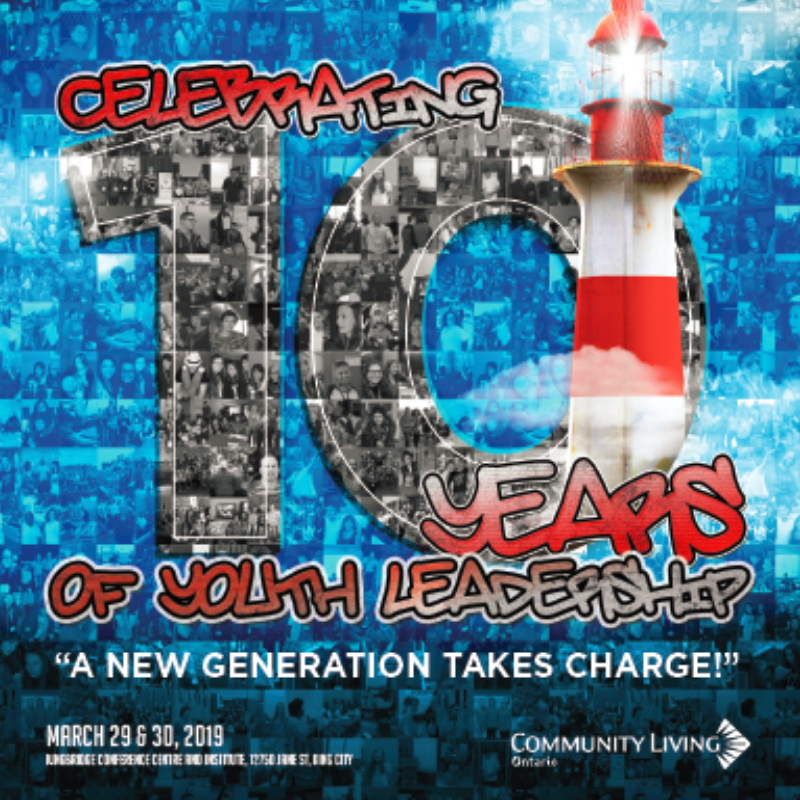 Re:Action4Inclusion is pleased to announce that registration for the 10th anniversary provincial youth leadership summit is now OPEN! As of today, youth and their allies can go online and save their spots for this year’s event. Information regarding the conference program, venue, speakers and the portal to register is available on Re:Action4Inclusion’s website HERE. We have subsidized the pricing of registration to ensure this is an opportunity available to everyone! If you need help with registration or want to get connected to a network from your community reach out to us! Registration includes accommodations, all meals and snacks, access to the entire leadership summit, access to the venue’s recreational facilities as well as all planned entertainment and social activities. Transportation, to and from the event, is not included in the registration cost. However, if you would like some help to organize transportation for yourself or for more information on the best routes for driving to the venue please contact us! Spots are limited, so please register as soon as possible so you don’t miss out on this incredible opportunity. With only a few months away, the count-down is on!